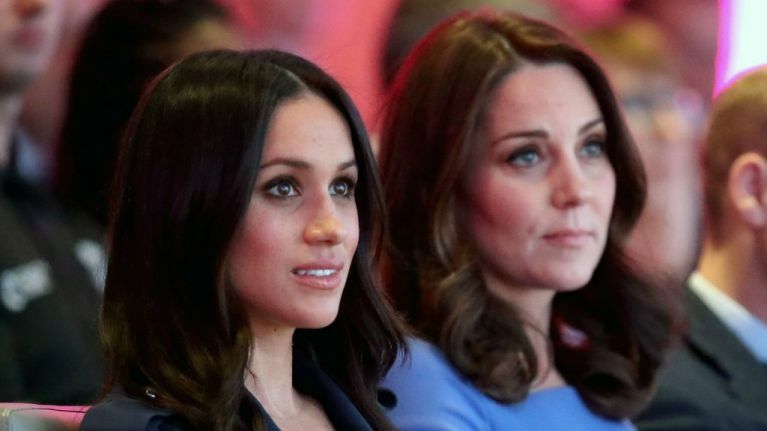 It looks like Meghan Markle will be following in the footsteps of Kate Middleton and Princess Diana. Well, she may indeed be the next royal to be on the cover of British Vogue. Kate Middleton and the late Princess Diana both featured on the cover of the iconic magazine. 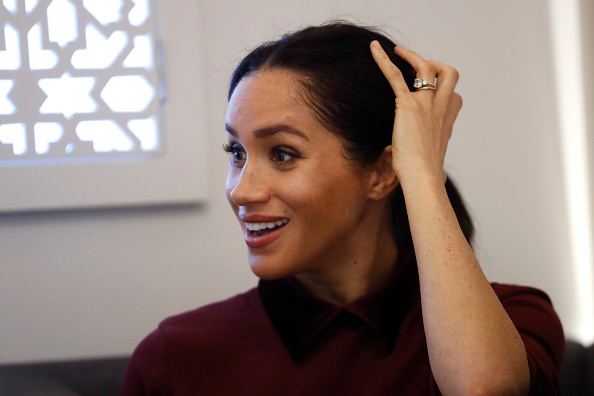 And the Editor of British Vogue has now expressed an interest in getting the lovely Meghan Markle to feature. He was asked who he thought had a better fashion sense, Meghan or Kate. Kate Middleton appeared on the cover of Vogue in 2016, to mark the publication's 100th year in circulation. “The informal portrait reflects the duchess’s personality. She wanted something relaxed and to do it outside." “Vogue provided the clothes but it was very much with the duchess’s style in mind." “The shoot was in January and we were very lucky with the weather as it was surprisingly sunny." “It took a couple of hours with about six outfit changes and half a dozen portraits." The late Princess Diana was a regular in the pages of Vogue, appearing on the cover in 1981, 1991, 1994 and 1997. Last year, Princess Beatrice and Princess Eugenie also gave a joint interview to Vogue. 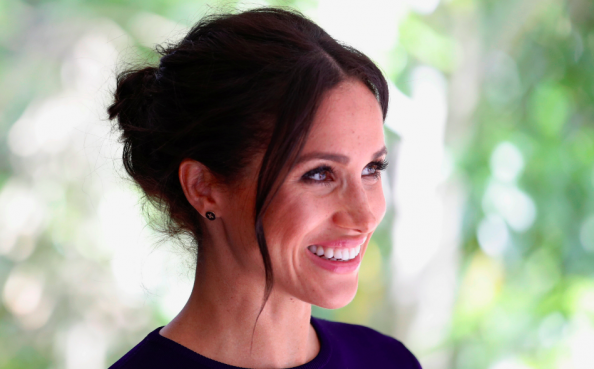 We can't wait for Meghan to feature!